Many of you know that QBO has been my passion for years and I’ve wanted to help other bookkeepers and accountants fall in love like I have. This class will do just that! 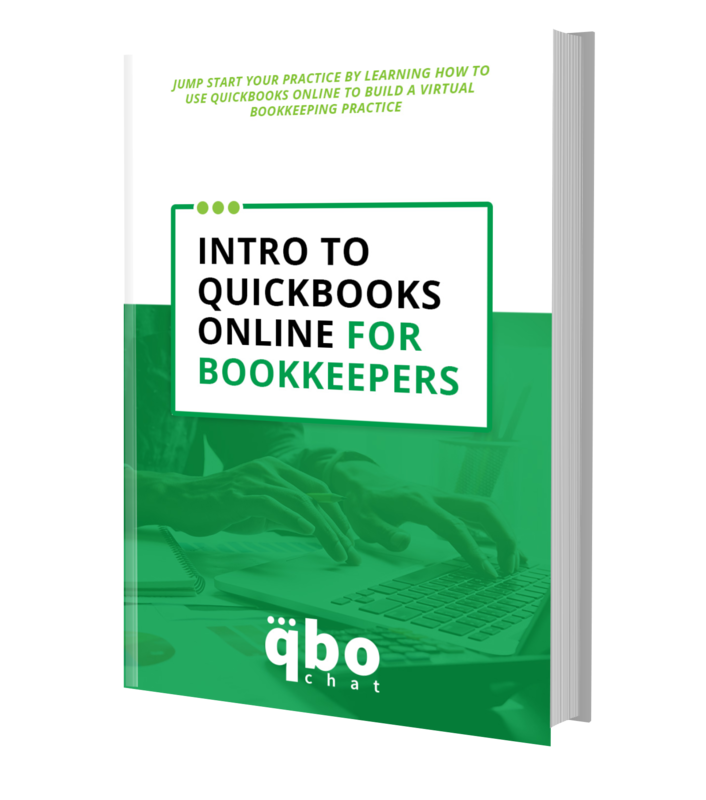 This course is for bookkeepers that are new to QBO and want to build a practice around it. I’ll walk you through all the awesome features and real-world examples of how you can use QBO to build a profitable virtual bookkeeping practice.